Since its inception in 2011, Moda Black has become one of the UK s most successful independent imprints, focusing on passionately produced, forward-thinking electronic music that covers a broad range of sounds. The acclaimed Moda Black album series is the labels sonic yearbook and has been responsible for unveiling some of the labels bigger records, as well as serving as a launch pad for white hot emerging artists. For the fourth Moda Black album, the label focuses almost exclusively on it s own collective, delivering 11 brand new, previously unheard tracks and remixes. From newer members of the crew, such as Theo Kottis, Zeke Africa and IDAMOS to longtime associates Huxley, Groove Armada and Walker & Royce. Guest appearances from Tuff City Kids, Richy Ahmed and Throwing Snow seal the deal for what is another killer installment of this ever-evolving series. From 100bpm to the late 120 s, the album flows from the texture-heavy broken beats beat s of J&AG s 1968 (the broken tape) through to the frenzied arpeggios of Theo Kottis & Izzy Demsky. It reveals one of Richy Ahmed s best remixes, an incredible rework from Throwing Snow, and the debut of hyper-talented Scottish producer IDAMOS in its wake. 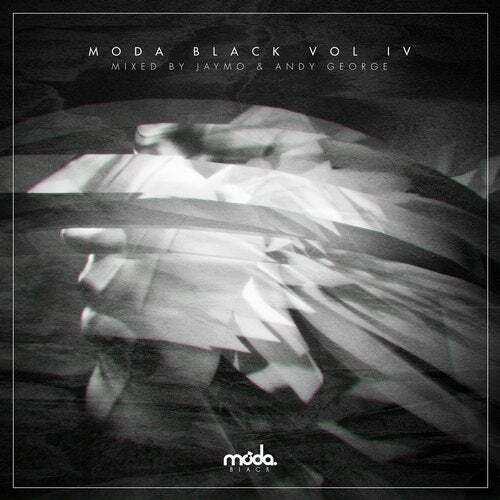 Mixed, and including new music from label bosses Jaymo & Andy George, Moda Black Vol. IV is a carefully crafted, dynamic snapshot of the scene through the eyes of this feverishly passionate collective.